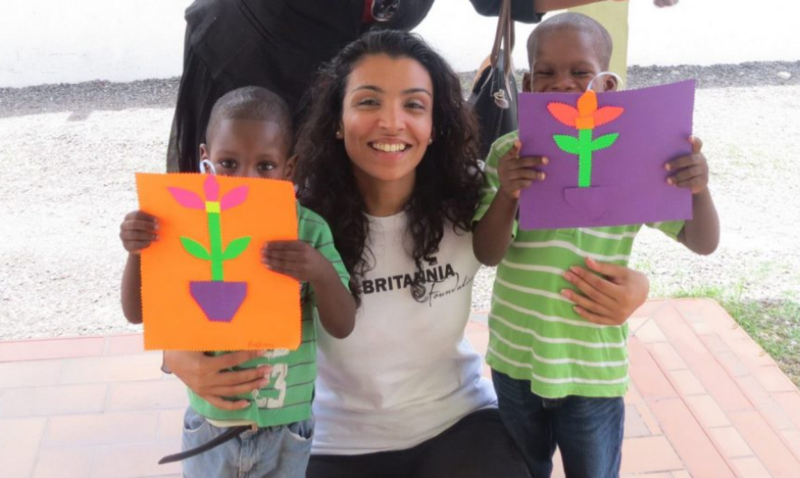 Sailors for Hope has added the K1 Brittania Foundation and its non-profit programs operating in St Maarten to its network of small, grassroots community relief organizations. These non-profits are instrumental in helping to rebuild the lives of individuals and critical community organizations in the BVI impacted by the 2017 Caribbean hurricanes. 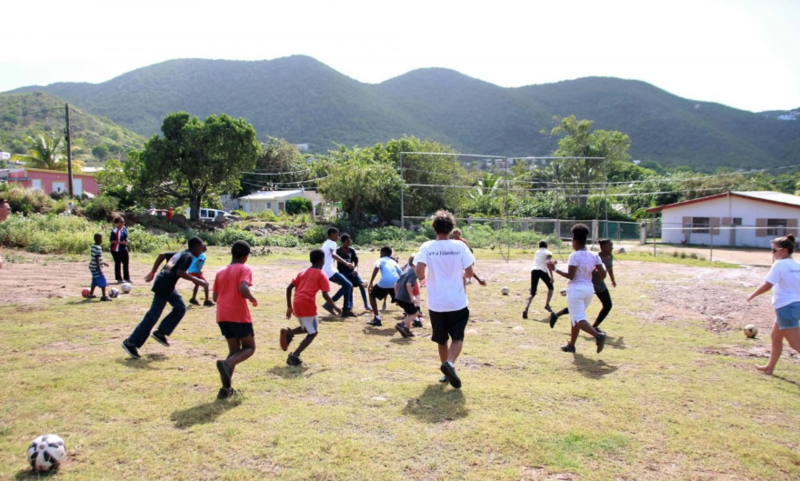 The K1 Britannia Foundation focuses extensively on a variety of maritime and other charitable projects in St Maarten with a major focus on the social issues faced by troubled youth on the island and the surrounding areas. 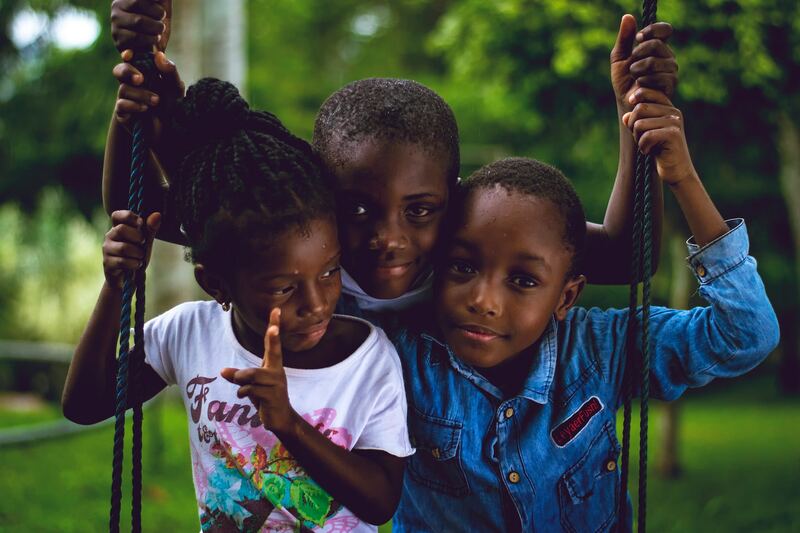 K1 Britannia Foundation volunteers worked closely with international relief agencies to provide basic needs to the people of St Maarten after Hurricane Irma. They continue to provide humanitarian and social services where needed through their at-risk youth, foster care and local schools initiatives. More information about K1 Brittania Foundation programs.